My brother and adult nephew are in town between 24th and 28th Jan and we wondered if anyone out there would be happy to let them house sit over that time? If so, please let me know on 0432 995 720. If anyone has a clothes rail/freestanding wardrobe rail which we could borrow for a garage sale from 9-12 January, that would be great. I'm selling Jedda's gorgeous cot (coverts to toddler bed - as seen in photo). Selling for $120. Pickup ASAP if possible as new bed coming tonight! If keen contact me on 0418 135 209. I have a fish tank with all the air filters and lights, comes with one gold fish..
40cm high and 80cm wide about 30cm deep Preston. If interested call Brenda 0419 006 478. Also free - one uni cycle. We have this gorgeous musical ride on to give away. It's been well loved but still plays musical songs and sounds. We are missing a shape that goes in the holes at front but this could be replaced with another shape. We are in need of jars! The bigger the better but any size will do. If you have a collection of jars that you would like to be rid of please text Mel 0404 043 010. Would anyone like to have our 2 male guinea pigs - Patch and Milky while we are away for all of January? I have a house sitter but he will be at work during the days and on the hot days (anything above 30) they need someone to make sure they are keeping cool (shade, cool water, an ice brick or even bringing them inside for a break). I will need to drop them and their hutch (1mt long) and everything thy need over to you by this Wednesday before we leave. They are great for kids to cuddle and feed. Please let me know if you would like to take them. Thanks Justine 0425 340 536. I'm positive that none of you subscribing to this newsletter would be setting off fireworks. However, you might know someone who thinks it is fun. As well as being illegal, it is also extremely cruel to pets and wildlife, who are terrified and often panic and injure themselves or run away from home. Some pets are never found again. There is a local swarm of bees that has taken up residence in a house and they really need to be moved on. If you can help please contact Lachlan 0434 091 533. My daughter is moving from a cot bed to a big girls bed so I am looking for a wooden (preferably wood colour) single bed with trundle. If anyone has one they are thinking of selling or knows someone selling, I would love to be in contact (prefer secondhand). My number is 0418 135 209. Free Tomatoes seedlings for whoever wants them. They are all Heritage varieties and small (plant and/or fruits) so that they will bear fruit if you plant them now. If you want them for raised beds or pots to extend the season even better. 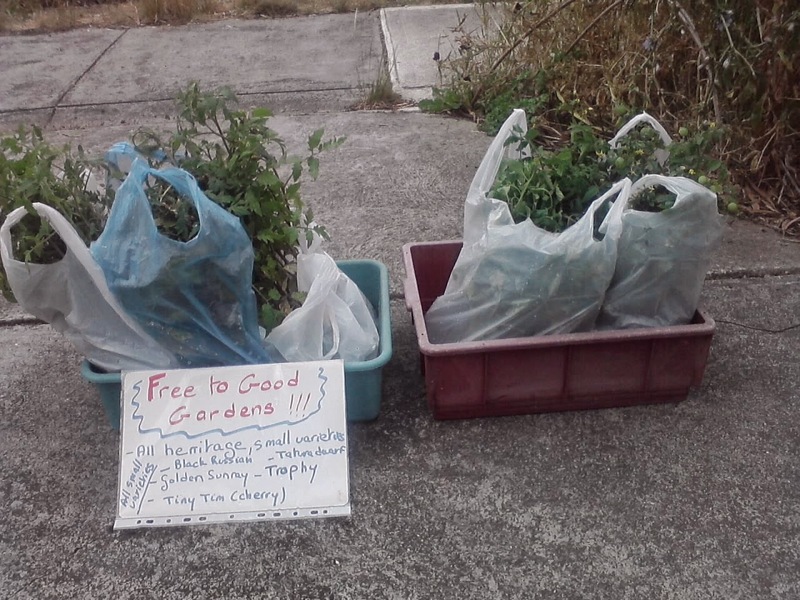 There are Black Russian, Tatura Dwarf, Golden Sunray, Trophy and Tiny Tim (Cherry). Bags are labelled or do a lucky dip. They come from Peppertree Place that is closing for a few weeks. Feel free to donate to them or buy from them next season. Help yourselves from the driveway of 43A Elizabeth St (Coburg side, facing Hope St). We are a family of 2 adults and 2 children renting a house in Preston with a Bungalow and a huge yard/garden. We are looking for someone, who would like to live independently, is respectful also with kids!! !, not conservative, open minded and help maintain gardening (you can grow your own veggie’s if you like). Non smokers preferred. The bungalow is approximately 4.5m x 3m, a little shed (for a bike or something) is next to the bungalow,own kitchen and bathroom is in the connected house with a communal laundry. Rent is $162 per week, 1/3rd of the bills and bond is $670 (and if you wish we can go halves in internet). Available end of December. If you are interested call Josh 0401 161 587. 1 @ 400 litres. 1@ 220 litres. Both work perfectly fine. Would suit drinks fridge, student house, asylum seekers etc. 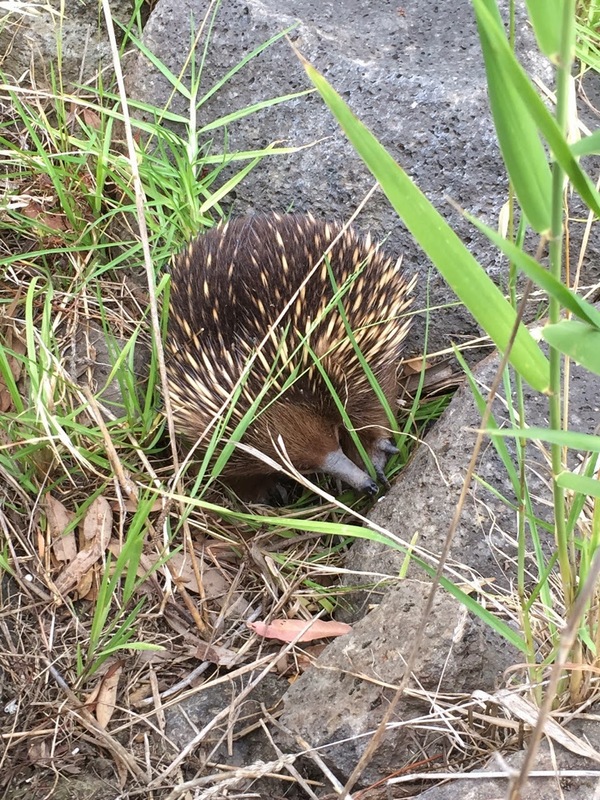 I know a few people have seen an echidna recently near Edgar's Creek, and now I have too!! It was around 1.30 in the afternoon, just north of the walking/bike track. So, just another reminder to be very aware of dogs off leash in this area. My pooch is usually off his lead, but I will be vigilant watching him now, and he will DEFINITELY be leashed around that area. Let's hope s/he lives a happy long life in our neighbourhood. Coburg Hill Oral Care wish your family and friends the warmest thoughts and best wishes for a wonderful Christmas and a very Happy New Year. The CHOC clinic re-opens per usual as of Tuesday 6th January 2105. This year the team at Coburg Hill Oral Care piloted a preschool dental check-up program between August and October 2014. Four preschools participated in this exciting program to strengthen the local community network and health services to promote oral health. A total of 100 children received complimentary dental check-ups. Our findings show a large proportion of children did not require dental treatment. However, it was identified that 12 of the children did require further dental treatment, and an additional 2 children may need hospitalisation for urgent dental treatment. Counsellor, Mindfulness and Meditation Facilitator. Providing Opportunities for Connection, Reflection and Growth. We have chopped down a tree and have fireplace sized pieces and lots of kindling. Contact Susie 0408 522 908. Peppertree Place is closing for Xmas and a few weeks. They still have veggie seedlings to find a garden for. No............it isn't too late to put a few extra tomatoes in, they'll bear fruits when the ones put in earlier have finished. Grab what you want/need for a donation. Friday is the best day till about 12-1 pm. Enjoy your garden! Do you know anyone who needs short term accommodation early next year? We renting our fully furnished home for 3 months from mid Jan to mid April. See the AirBnB link for more details but please contact me directly for mates rates! Hello, I need a brilliant local Sparky to do a phone line connection check to ensure my internet ADSL is working correctly. Please contact Kurt on 0400 903 267. We are looking at engaging a suitable Building Surveyor for our reno/building needs........any recommendations? Local, competent, value for money, available reliable etc? January 5 to Friday January 9. They will consist of half hour lessons. Children will be split into levels based on ability. We are taking expressions of interest now. The cost for the week of lessons will be $50 per child. Depending on how successful the expression of interest is, we may run a second week of lessons or use multiple teachers. lesson will start at 11am. My Husband and I are looking for a vacant shop for lease to open a family business. The ideal size would be between 40 - 60 sqm. We would prefer a standalone shop front building (with or without dwelling) within a residential area or in a rundown row of shops such as Newlands Rd Coburg. However, we are open to any vacancies in the Coburg/Preston vicinity. 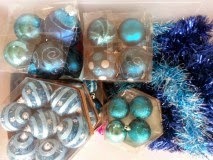 I have a bunch of xmas decorations to give away if you're interested. We are heading north and need some lovely peeps to take over the lease of our sweet house. We have been here for 5 years and are very sad to have to give it up. The house is available from 26th January ( can be slightly earlier if required), Rent is $1712 PCM and the lease expires on 26th August, but real estate are likely to extend if you are good tenants. The house is a HUGE 3 bedroom with massive kitchen and living areas. The whole house is tiled apart from 2 of the bedrooms which have parquetry flooring. Master bedroom has huge mirrored built in robes and corner windows with security shutters. Gas ducted heating throughout the house. Bathroom with separate shower and bath with toilet plus additional toilet at rear of house. Large pantry and linen closet. Established fig and lemon trees, young Orange tree. Security shutters or bars on every window - VERY secure. The house is located a short walk from 7/11, Misty's Diner, Edwards Lake, Reservoir West Primary School, 15 minute walk from both Route 11 tram stop and Reservoir Train Station. The new tenant will be taking on the house in the current condition and will need to fill in applications forms to be approved by landlord/real estate. Contact Kerry to arrange an inspection! Is anyone looking for a house and/or pet sitter over the Christmas and New Year period? My lovely friend Elle has just returned from working in Queensland and is happy to help. Elle looked after our house, garden and cat last time we went away and did an amazing job. Email her at elin.berta85@gmail.com if you are in need and hopefully she can help you out! I am still getting fairly desperate for moving boxes if you are looking to offload any. 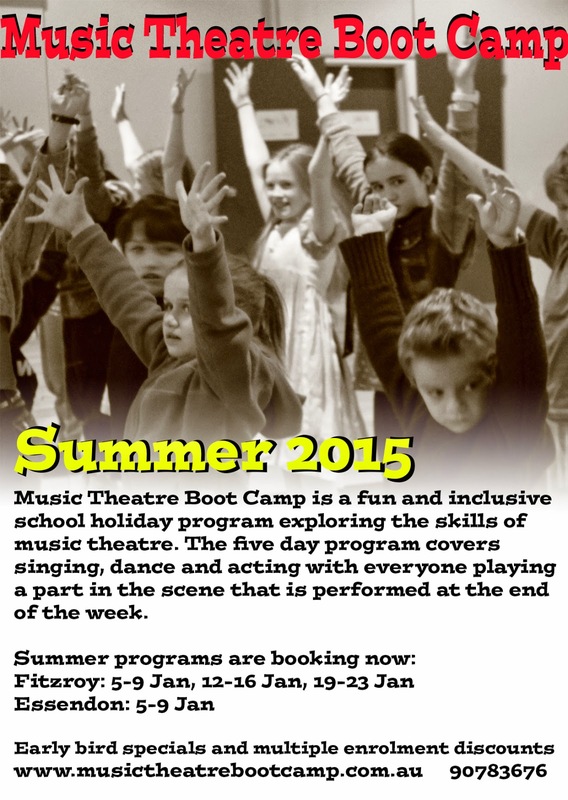 Holiday Kids Club - Big and Wonderful World! Games, songs, craft, cooking, stories from other cultures, teaching (Christian values), drama and more! 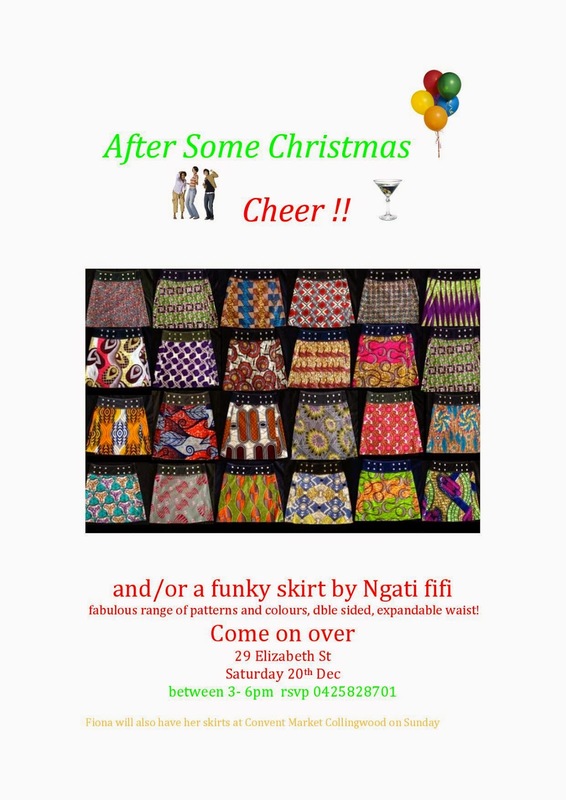 21st Dec 2014, Sunday at 7.30pm, with a BBQ from 6pm. Note: carols includes a giving tree. We saw this cute little guy happily fossicking down near the Ronald street footbridge waterfall on Edgar’s creek last week. Great news for ecology of the area!